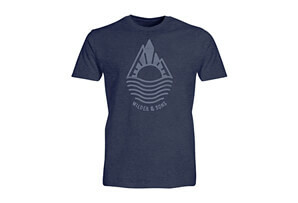 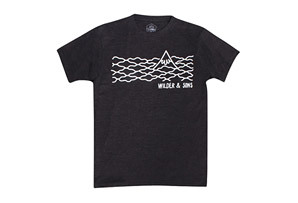 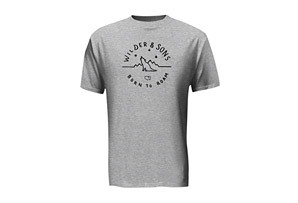 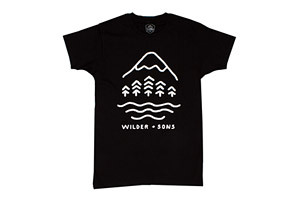 Get Wild and represent with a stylish Wilder & Sons tee. 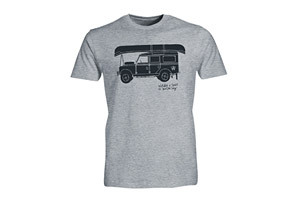 Chop some wood, roam the wilderness, have a drink...whatever appeases your wild side. 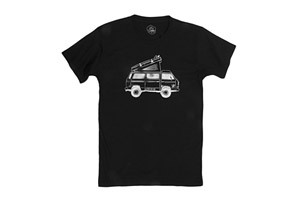 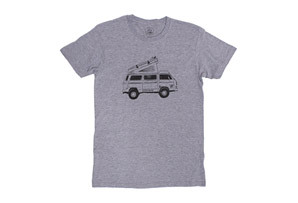 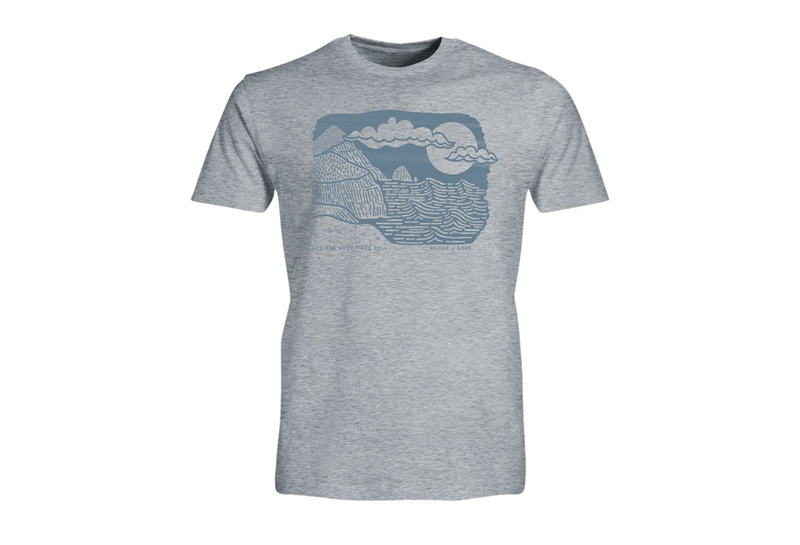 This soft tee fits slim and light, great for outdoor adventures and indoor afternoons alike.